WATCH: The Mokgoro Enquiry - SABC News - Breaking news, special reports, world, business, sport coverage of all South African current events. Africa's news leader. During cross examination on Monday, Hofmeyr argued that the NDPP ignored crucial evidence to prosecute former president Jacob Zuma in the spy tapes matter. 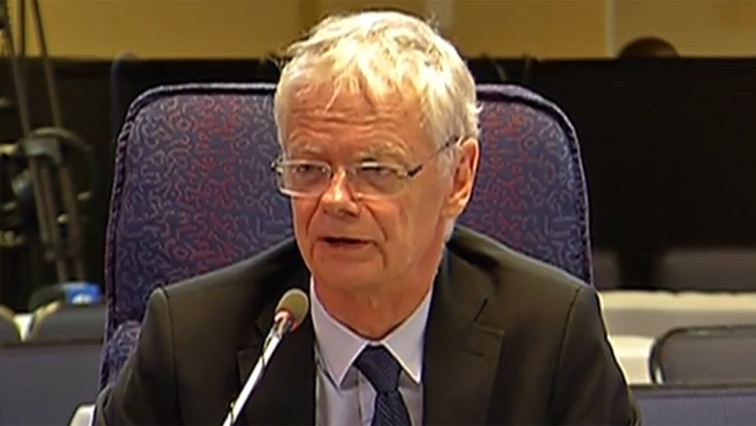 The Deputy National Director of Public Prosecutions, Willie Hofmeyr, will conclude his testimony at the Mokgoro Enquiry in Centurion. This entry was posted on 12 Feb 2019,09:51AM at 9:51 AM and is filed under Politics. You can follow any responses to this entry through the RSS 2.0 feed. Both comments and pings are currently closed.